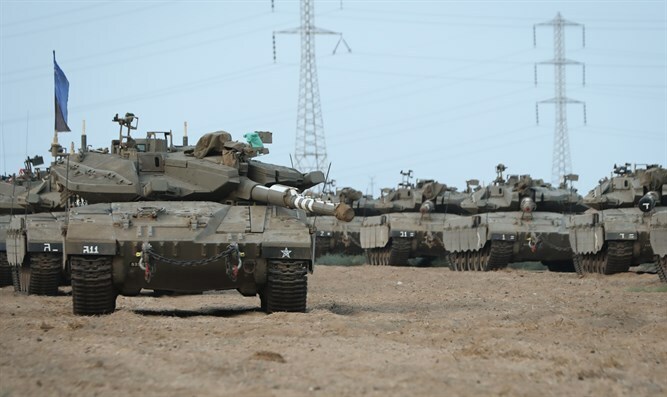 IDF issues warning to Gaza area residents that air force will attack Gaza in near future. Rail traffic between Ashkelon and Sderot halted. 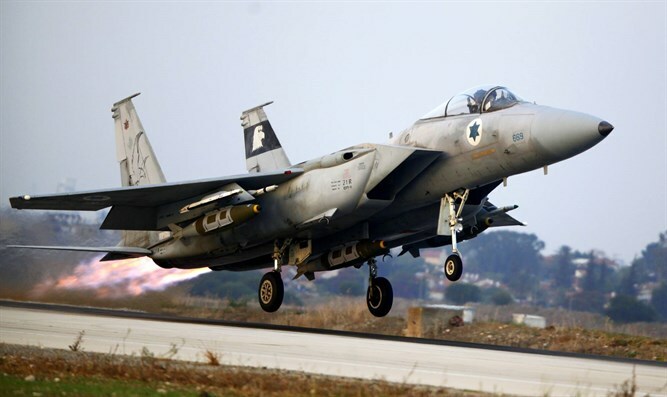 The IDF this afternoon issued a warning to Gaza area residents that the Air Force would attack Gaza in the near future, in response to the rocket fire at Moshav Mishmeret in the Sharon region that hit a house and wounded seven civilians. "In the near future, explosions will be heard as part of IDF offensive activity," the army told area residents. "In light of this, we must be vigilant and act in accordance with defense guidelines. When a red alert is heard, enter the protected area and stay there for 10 minutes." According to security officials, railway traffic between Ashkelon and Sderot was halted. For the time being, trains on the western Negev line (Ra'anana-Be'er Sheva) will begin and finish their journey at the Ashkelon station. Ofakim, Netivot, and Sderot will be closed until further notice. Blocked areas and routes include Givat Kobi in Sderot, Giv'at HaPa'amonim, the Black Arrow site, Givat Nazemit, Lone Horseman Hill, Highway 4 from Yad Mordechai Junction to Netiv Ha'asara and Highway 25 from Sa'ad Junction to Kibbutz Nahal Oz. Eshkol Regional Council sent a message to its residents cancelling all afternoon activities for area children. "Dear parents, in view of the security tensions, it was decided to cancel department activities this afternoon, which will end at 15:45. All activity beyond this hour is canceled for today." UN Special Envoy to the Middle East Nikolai Mladanov referred to the morning rocket fire from Gaza into Israel: "The launch that hit a house north of Tel Aviv and wounded seven people is entirely unacceptable. This is a very serious incident. The UN is working with Egypt all the time and with all sides but the situation remains very tense." 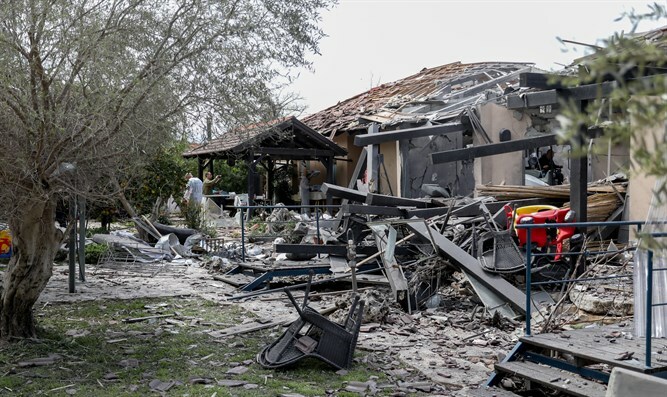 Seven people, six of them members of one family and a neighbor's daughter, were injured when a rocket fired from a distance of 120 kilometers in the Rafah area hit a house in Moshav Mishmeret in the Sharon region. Three of the wounded were released and the grandmother, who was moderately injured, was transferred to Beilinson Hospital. Tags:Hamas, IDF, Gaza Region, rocket attacks.